James Metzger (Jim) has always reached for his dreams. As a teenager, he excelled at competitive sports becoming an All-American lacrosse player. He credits much of his success later in life and in business with lessons that he learned from that time spent on the sports field as detailed on his personal website at http://www.jamesmetzger.net. In 1989, Jim’s drive led him to create the Whitmore Group, a leading Long Island insurance brokerage and financial services firm. Now Chairman and CEO of the company, Jim continues to break boundaries both with his business and as a renowned Long Island philanthropist. He contributes to and participates in a number of organizations with the belief that his support will help make it possible for future generations of leaders attain their dreams. Growing up on Long Island, Jim was known as a gifted natural athlete playing football, basketball and lacrosse at Half Hollow Hills High School. He was a Suffolk County All-Star running back who started every game in his 3-year varsity football career graduating in 1977 with the distinction of being the school’s all-time leading scorer and rusher. As a sophomore Jim played for the 1974-1975 HHH varsity basketball team in the Suffolk County League 1 playoffs. His lacrosse accomplishments were even more impressive. He was an All-American and Suffolk County scoring champion. Most notably, he won the Ray Enners Award as the outstanding lacrosse player in Suffolk County in 1977. He was the first player at Half Hollow Hills High School to ever receive the award. Jim was the only athlete to be selected to play in both the North-South All-Star Football game and the North-South All-Star Lacrosse game. He was a starting running back on the North football team and a starting attackman on the North lacrosse team. Jim attended the Naval Academy Preparatory School in 1977-1978 where he was the lacrosse team’s leading scorer and Most Valuable Player. 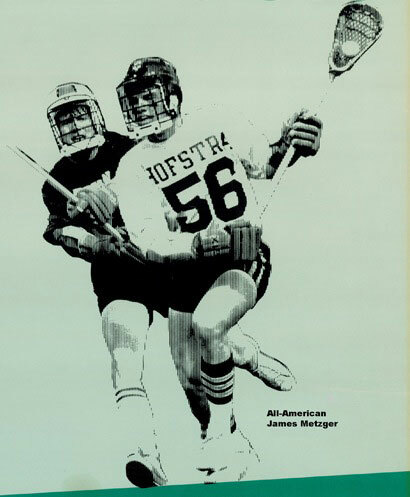 After high school, Jim played for the Hofstra University lacrosse team in 1979-80. He was named to the 1980 USILA Division 1 All-American team in his sophomore season. His record setting scoring average of 4.9 points per game still ranks fifth in the history of the Hofstra lacrosse program. After college, Jim discovered his passion for the insurance industry. In 1983, he was fortunate to have the opportunity to work with two of the industries’ most prolific sales executives, Richard Ferrucci and Frank DeMartino. He learned the insurance business and then pursued his dream to run his own company. Jim founded his award winning agency, the Whitmore Group, Ltd., in 1989. Today, the Whitmore Group employs over 70 people and provides a full range of insurance products and services. It has received many of the most prestigious insurance industry awards including the Travelers Insurance Award of Excellence as top performing agent in the United States, Chubb Insurance Group’s Cornerstone Elite Agency designation, Harleysville Insurance Northeast Agent of the Year, member of the Merchants Insurance Group Presidents Club and the Ace Insurance Company’s Elite Network Agency designation. It was Jim’s knowledge of sports strategy that taught him to identify areas of opportunity on the playing field. Early in his insurance career, Jim recognized that the same strategy could be applied to his business. He identified the funeral industry as a business segment with unrealized insurance potential. Jim worked diligently to develop specialized property and casualty coverage for funeral service professionals. 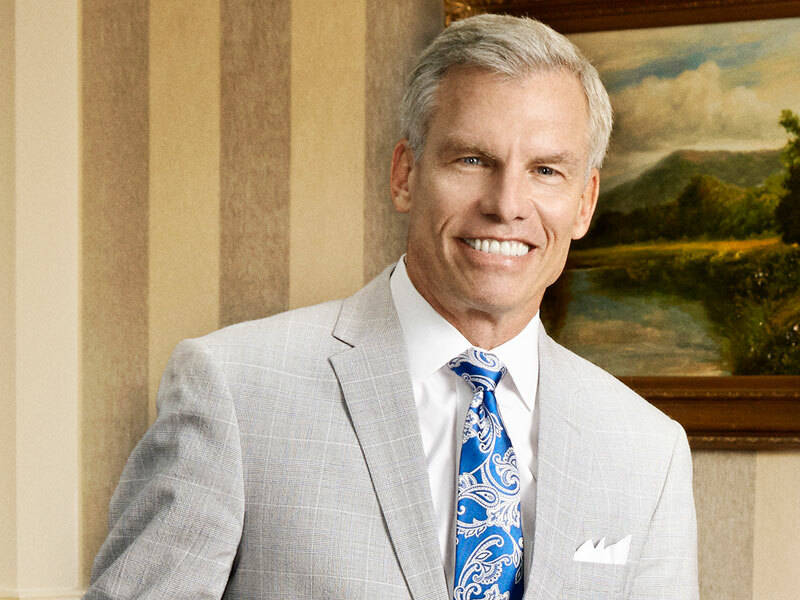 Consequently, the Whitmore Group has grown to be the largest broker provider of commercial property and casualty insurance to the funeral industry nationwide. It is proud to be the endorsed Affinity Insurance provider for the Metropolitan Funeral Directors Association. To support his role in assisting the funeral industry, Jim sat as a director on the Board of Trustees of the Funeral Services Foundation. 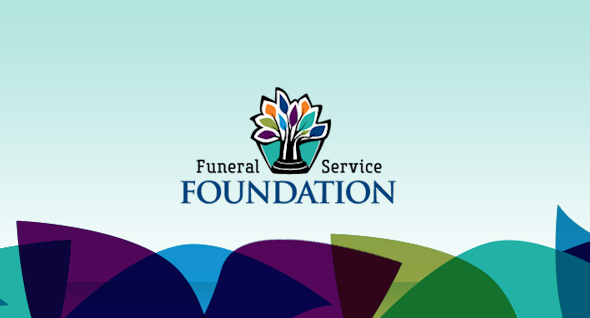 The Foundation supports funeral service and allied professionals through public grants and charitable contributions. He has given them a considerable financial donation to help carry out their mission to provide resources for funeral service career and professional development, increase public awareness and education, support grief and bereavement services, and to improve children’s lives. Jim continues to share his generosity with other organizations, especially on his home turf of Long Island. He is a leading Long Island philanthropist. In particular, he has generously supported his Alma Mater, Hofstra University. His most recent commitment of $1.5 million is the largest gift ever received by Hofstra athletics. According to Hofstra, “This gift will have a transformative effect on Hofstra Athletics. Not only in the size of the commitment but in the message it will send to the University community as well as alumni, parents and fans. It will provide impactful funding for capital enhancements by establishing The James C Metzger Men’s Lacrosse Endowment and reinvigorating the Capital Improvements Fund (now known as The Metzger Fund for Capital Improvements.” Jim now serves as a leader of the Hofstra Athletics Campaign committee and its effort to reach and exceed the campaign goal of $10 Million. Previously, Jim donated funds to Hofstra to build the Royle-Sombrotto Men’s Locker Room, the James C. Metzger Women’s Locker Room, the DiBlasi-D’Amato Hallways Tradition Project, and he supported academics by funding the Metzger-D’Innocenzo Endowed Summer Internship for the Center for Civic Engagement. Jim serves on the Hofstra University Pride Club Board and is a member of their Blue and Gold Society. 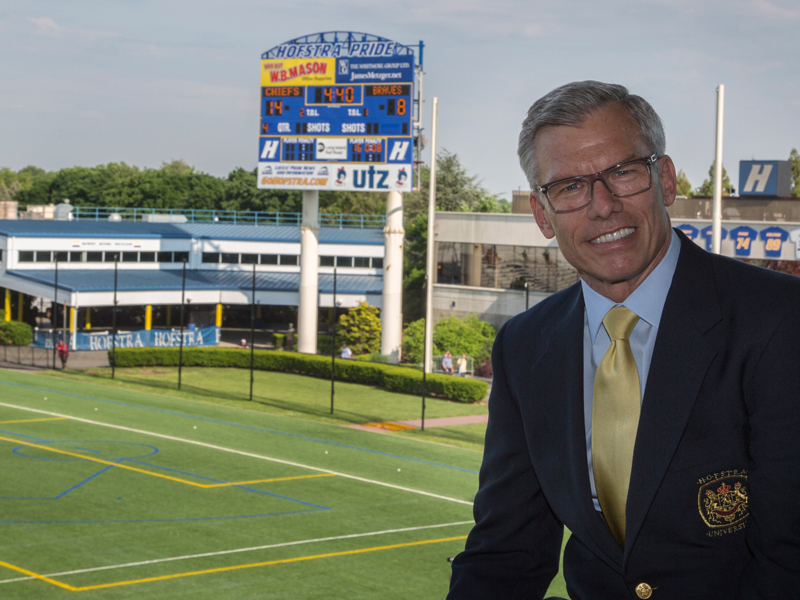 Hofstra University acknowledged Jim’s contributions by naming the James C. Metzger-Kevin Huff Lacrosse Offices after him. Jim was also the recipient of the 2011 Joseph M. Margiotta Pride Club Distinguished Service Award in recognition of his extraordinary dedication, generosity and service to the Hofstra Pride Club and Hofstra athletics. In addition to his support of Hofstra, Jim has been a major supporter of the Big Brothers Big Sisters (BBBS) of Long Island. 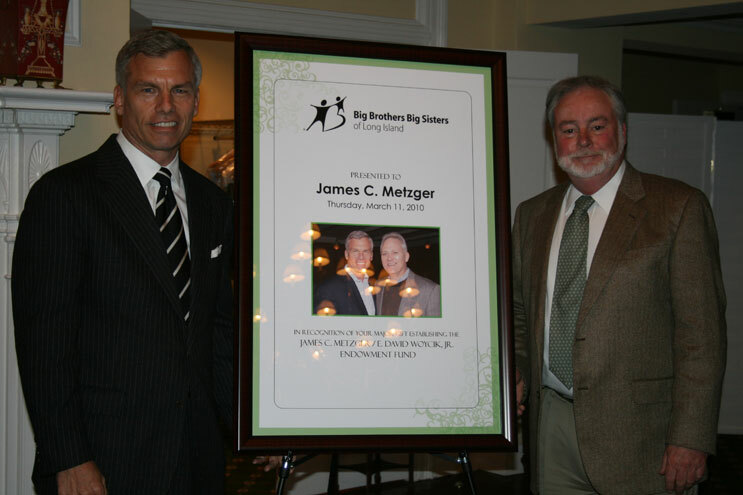 Along with fellow Big Brothers Big Sisters (BBBS) of Long Island Board Member, E. David Woycik, he has set up The James C. Metzger and E. David Woycik Endowment Fund through the single largest contribution in the history of the organization. The fund ensures the BBBS of Long Island continued mission to help provide adult mentors for children at risk despite the economic downturn. In 2010, Jim was the BBBS of Long Island Presidential Honoree as Man of the Year. He was recognized for giving much of his time and energy to make a positive impact in the lives of Long Island’s children. Finally, Jim has not forgotten Half Hollow Hills High School, the place that he credits with launching his lifelong love for lacrosse. Nor have they forgotten him. All five of Half Hollow Hill’s past and current lacrosse coaches gathered on the field at the 2011 alumni game to honor Metzger for receiving the school’s very first Ray Enners Award over 30 years ago. The school also honored him by establishing the James C. Metzger Outstanding Player Award. He was on hand when the award was presented in an inaugural gala to Matt Graziano, a midfielder from Melville in June 2011. To learn more about Jim and the milestones in his career, be sure to check out his personal website at: http://www.jamesmetzger.net.